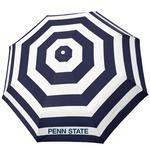 Into every life a little rain must fall - even here in Happy Valley! 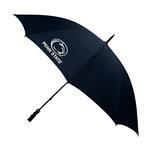 Be ready for it with Penn State rainwear like your own PSU folding umbrella and rain poncho. 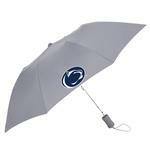 Rain or shine, The Family Clothesline has everything under the sun that is Penn State.